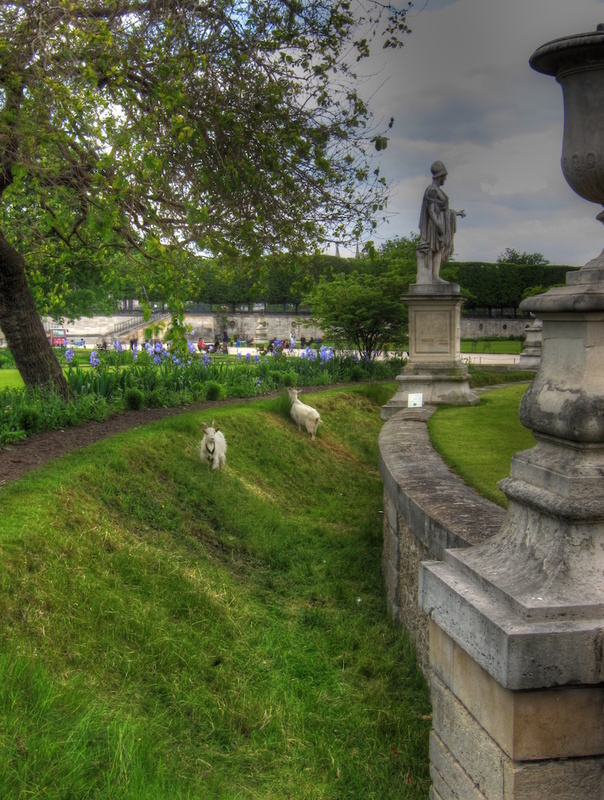 A couple of goats “mow” a steep slope in the Tuilerie gardens, Paris, France. I found this funny. Cool too. How does one mow a steep slope? Some fancy new mower with some patent pending way to keep it from tipping? Nope. Throw a couple of goats on the slope! Win/win all around! 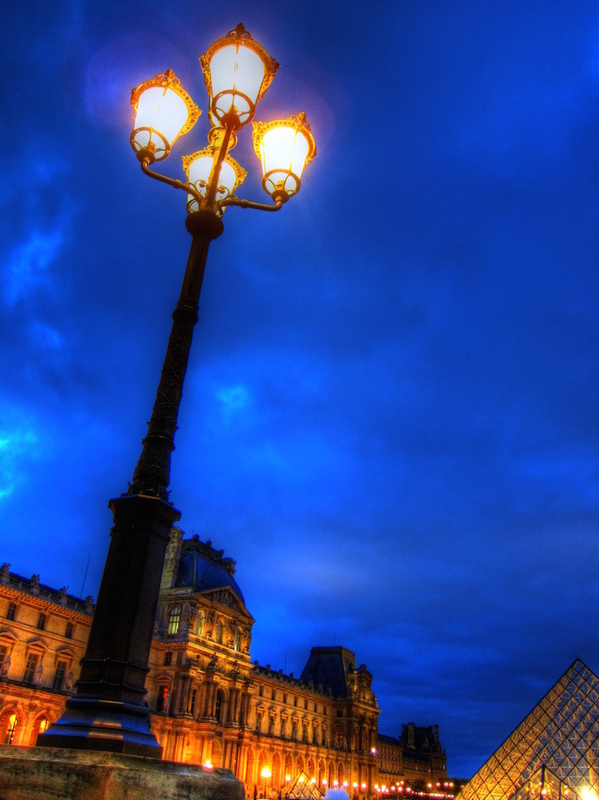 This entry was posted in Paris, Photography and tagged France, goats, HDR, Paris on May 24, 2015 by robezman.